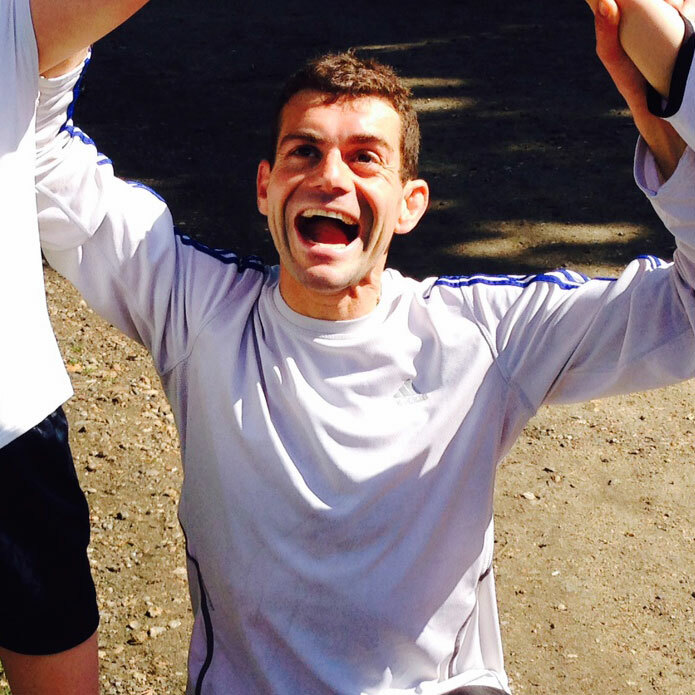 Vassos and Louise are both HUGE fans of parkrun – but they met at an ultra-marathon! Louise was competing, Vassos was volunteering. And despite having just run fully 50 hilly miles in the freezing cold, all Louise wanted to talk about was her latest 5k parkrun.. and how she’d cunningly arranged a Canadian holiday to make sure she completed three new parkruns. This isn’t the official parkrun podcast by the way. Do you remember the old soviet newspaper Pravda, which only contained ‘Good News’ about the former USSR? Well Free, Weekly, Timed isn’t parkrun Pravda. (Neither, we should add, are the parkrun people anything like the politburo!) So while we’re definitely not a mouthpiece for parkrun, they are aware of us, and helping us out in many ways – not least publicising the podcast through their usual channels.nAnd like we say, we’re both big parkrun fans. So is Free, Weekly, Timed. Vassos just loves running. His story is easy to summarise. Bloke hits his 30s, notices the first ominous signs of a spare tyre flopping over his belt one morning when he’s driving to work, starts running to get rid of it and falls head over heels in love with the sport. Literally, sometimes! He built it up quite quickly, and now enjoys everything from your Saturday morning 5k to the most gruelling ultra-marathons on the planet. When he’s not running, Vassos is one of the best-known sports presenters in the country. You can catch him every weekday morning on the Chris Evans Breakfast Show on BBC Radio 2. He’s also the author or two books (Don’t Stop Me Now and Running Up That Hill) both, predictably, about running. parkrun gets quite a few mentions in both! 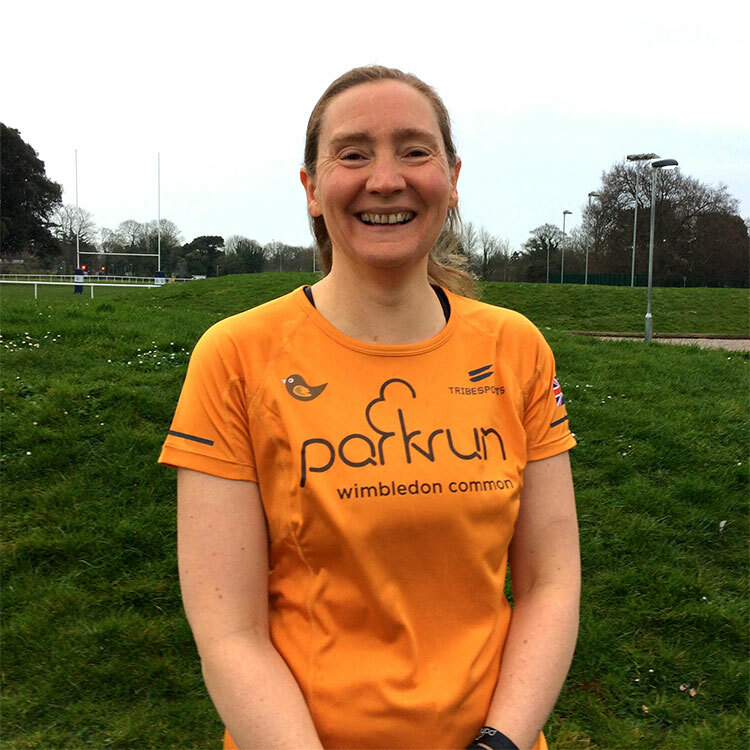 Louise, A113124, ran her first parkrun in January 2011 at the end of a C25k programme, and has run or volunteered at parkrun pretty much every week since. Despite rarely running the same parkrun two weeks in row, she bumps into familiar faces with startling regularity and loves being part of the parkrun community in general and the parkrun tourism community in particular. Her most extreme example of parkrun tourism involved 3 night buses, the first train out of Euston and a panic jog from the station to the start of Preston parkrun when the train was delayed, but she’s adamant that the post-parkrun coffee with friends made it all worthwhile. When she’s not running, Louise is likely to be immersed in a spreadsheet, snaffling crisps and chocolate from an ultra-marathon aid station or sitting on the sofa with the cat.